Led by Branch Manager, Armani Amezcua, CENTURY 21 Everest professionals in Ventura specialize in Ventura communities including the popular Midtown Ventura, Downtown Ventura, East End and Ventura Hillside subdivisions. Deeply committed to sharing knowledge, Manager Armani Amezcua is a devoted student of the real estate business. He has built an outstanding team of real estate professionals at her offices by employing a program of supportive mentoring and advanced training systems. Buyers and sellers who work with Ventura Everest agents can count on full service support. In Ventura County, you can stand on the beach and gaze at the mountains. Between the surf and the summits is a diverse area that boasts bucolic farms and ranches, industry-leading businesses and clean, safe neighborhoods in communities that date back a century or more. 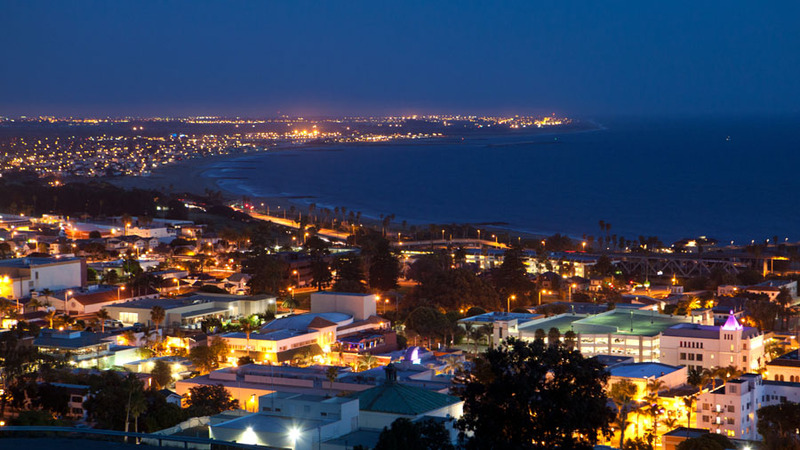 When searching for the perfect home in Ventura, you’ll find that C21everest.com has a property search tool you can use to view the complete inventory of Ventura real estate for sale. From townhomes to homes with an ocean view, you can find exactly what you’re looking for on C21everest.com with property price, dimensions, and number of rooms as well as property details, pictures, maps and other property features that are vital to the search process. You can also search for foreclosures, short sales, condos, townhomes and single-family homes by price and location. Welcome to Ventura! We love this beautiful community! As you learn more about us, you will discover the Everest Difference that we at CENTURY 21 Everest of Ventura will bring to you when handling your real estate needs. A difference that we are proud of!